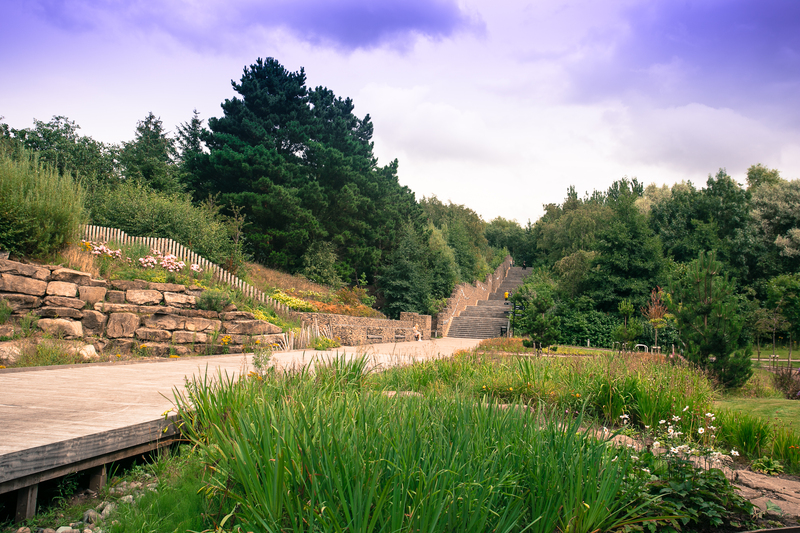 Silverdale Country Park won gold in Parks and Open Spaces category at the Heart of England in Bloom Awards. Beam Parklands holds a Green Flag Award. 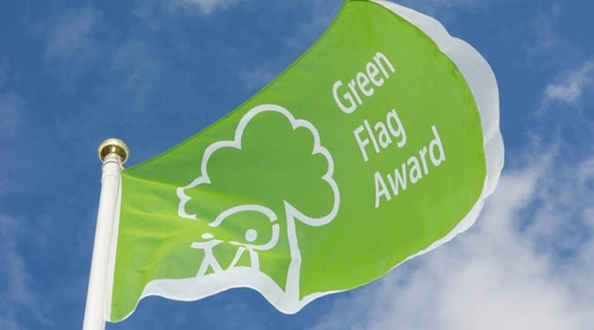 Elba Park holds a Green Flag Award. 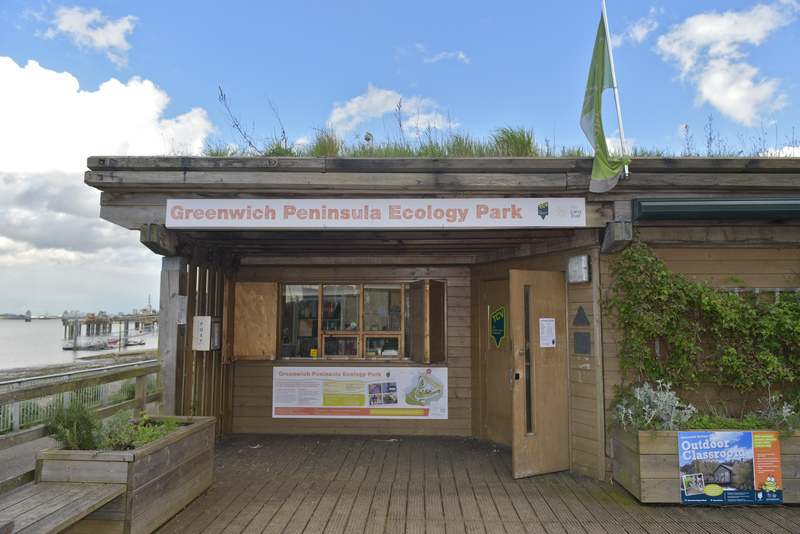 Silverdale Country Park achieved Green Flag status in 2017. 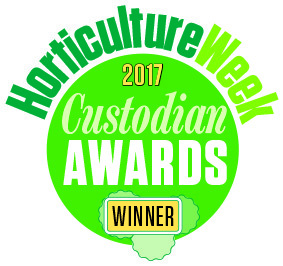 Northumberlandia won the Best Parks Partnership – Third Sector category at the Horticulture Week Custodian Awards. Northumberlandia won the Family Day Out category at the Northumberland Tourism Awards, as voted for by readers of the Northumberland Gazette and sister papers. Land Trust Residential Services owns and manages green spaces within and around housing developments through residential service charge agreements, ensuring everything from natural corridors and sustainable drainage solutions, to play areas and natural community amenities are effectively and sustainably maintained and enhanced, helping protect the value of the homes and create places people want to live work and play. The RESI Awards, held by Property Week magazine, aim to identify the best firms or individuals who had a transformative 2016 in the residential sector. 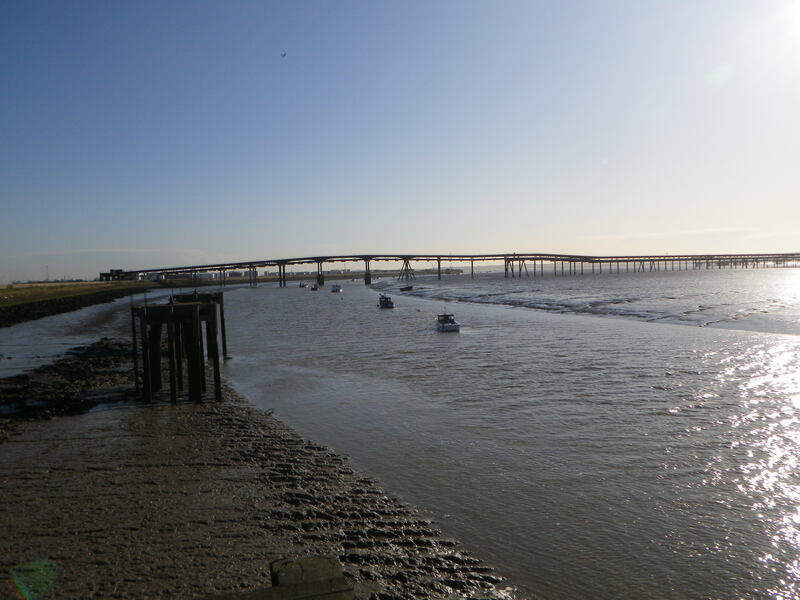 Canvey Wick Nature Reserve was shortlisted in the Nature Reserve of the Year category at the BBC Countryfile Magazine Awards. The nomination was made by Brett Westwood, naturalist and BBC Radio 4 presenter. Our Managing Partners secured a Highly Commended award in the Diversity category of the Love Parks Awards 2016 for work at Liverpool Festival Gardens. 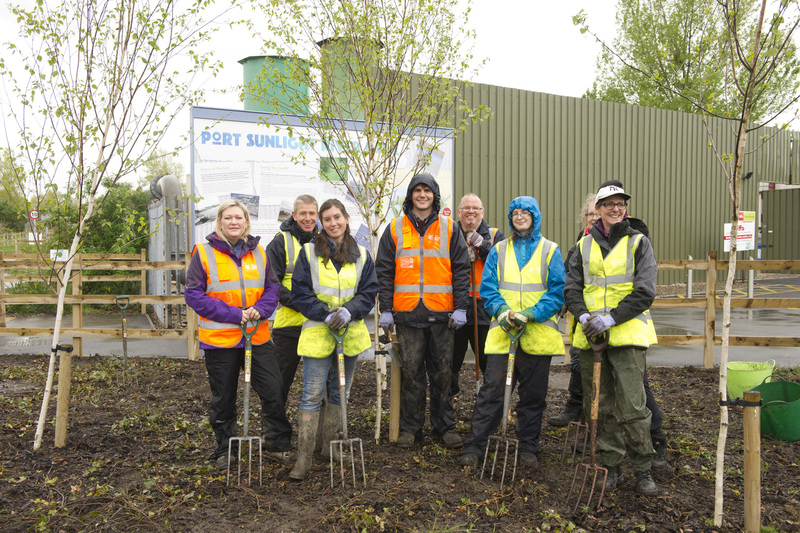 The Love Parks Awards celebrate groups that improve and protect green spaces. 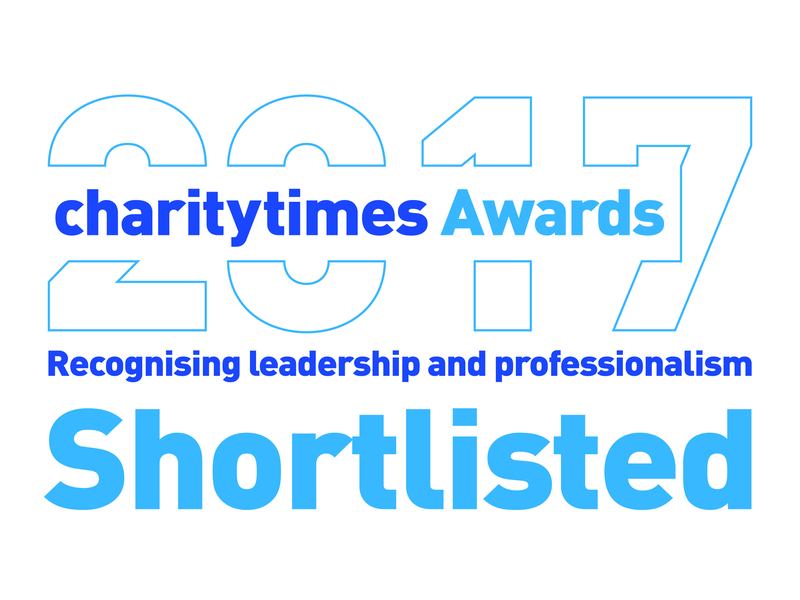 The award for diversity recognises groups that embrace the whole community and give a voice to multiple generations, ethnic minorities, those who are unemployed and ex-offenders. At Liverpool Festival Gardens – owned by Liverpool City Council and managed on its behalf by the Land Trust in partnership with TCV – those who are unemployed can complete a month-long work experience placement with TCV to bolster their skills and experience in horticulture, the environment, construction and computers. TCV also collaborates with Merseyside probation to deliver community rehab once a week. 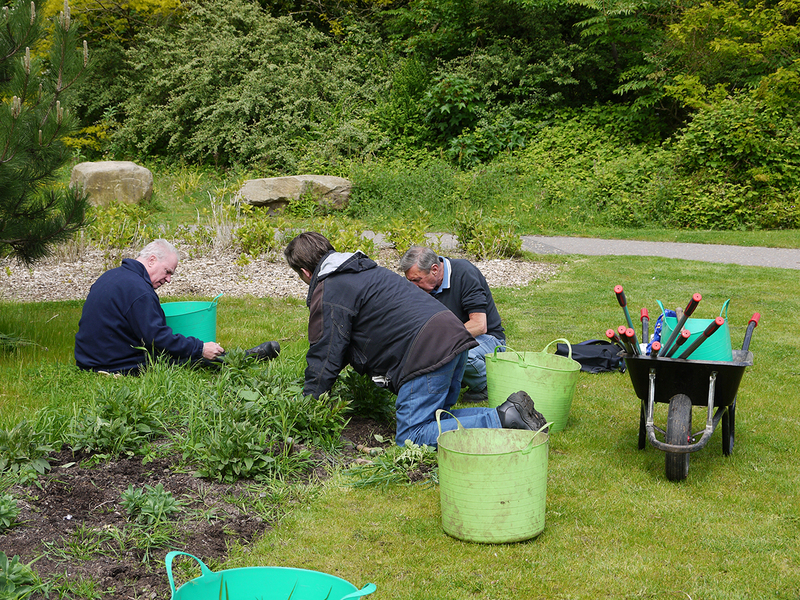 A wide diversity of age and ethnic groups volunteer for the gardens. 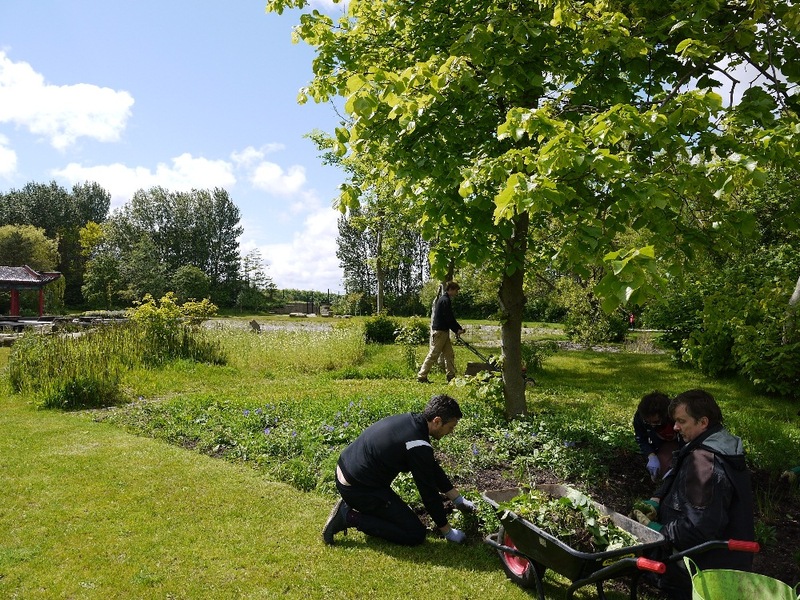 TCV engages with local schools and colleges, where field trip students conduct activities such as habitat surveys, pond dipping, seed bombing, habitat management, small mammal trapping, habitat conservation and horticulture. 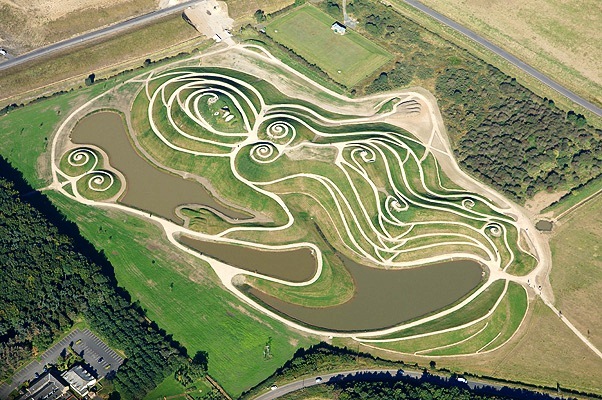 Northumberlandia was named the Best Park/Community Area at Northumberland’s What’s on Where Awards 2015. The awards scheme, organised by Johnston Press North East newspaper group, is a celebration of Northumberland’s leisure and tourism. 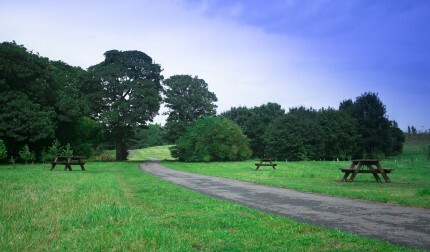 A Site of Biological Importance (or SBI) is one of the non-statutory designations used locally by the Greater Manchester, Cheshire and Staffordshire County Councils in England to protect locally valued sites of biological diversity which are described generally as Local Wildlife Sites by the UK Government. 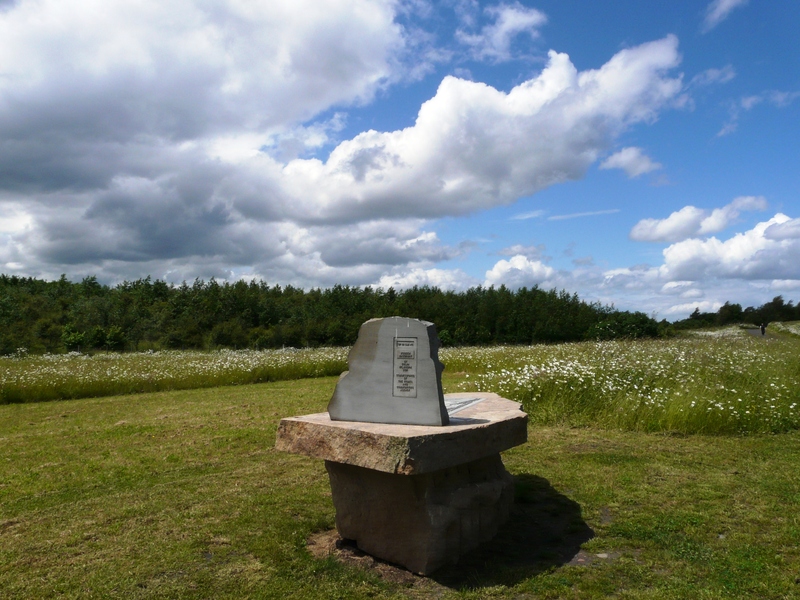 A section of Silverdale Country Park in Newcastle-Under-Lyme has been designated as a Site of Biological Importance (SBI). 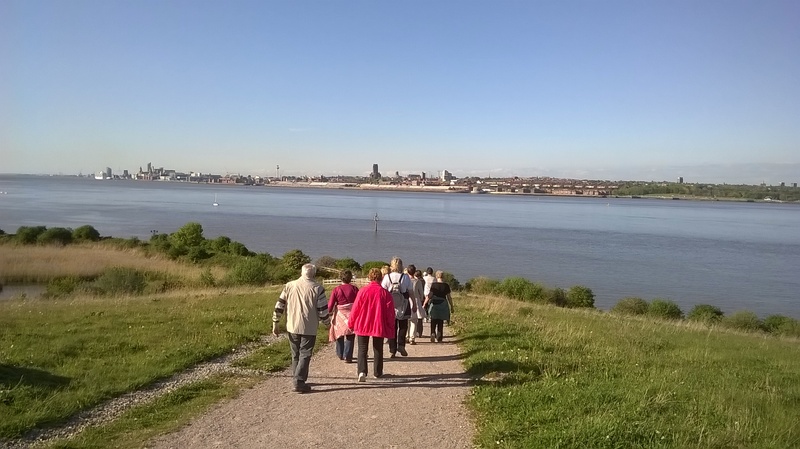 The popular community venue, owned by open space management charity the Land Trust and managed by Groundwork West Midlands, was created on the former Silverdale Colliery as part of a restoration project funded by the Homes and Communities Agency. 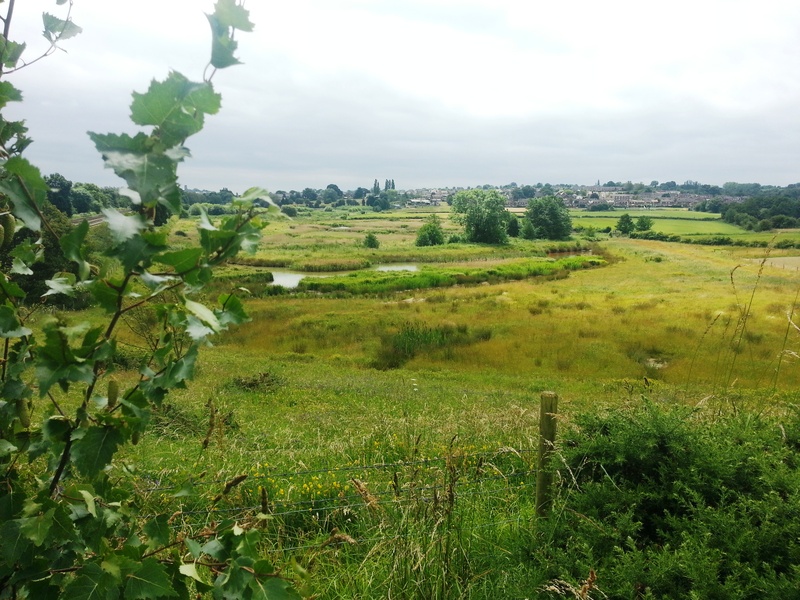 Since being opened to the public, the site has provided a home for skylarks in spring time, a place for newts to flourish in the park’s pond and somewhere nationally scarce solitary bees and wasps have been sighted. 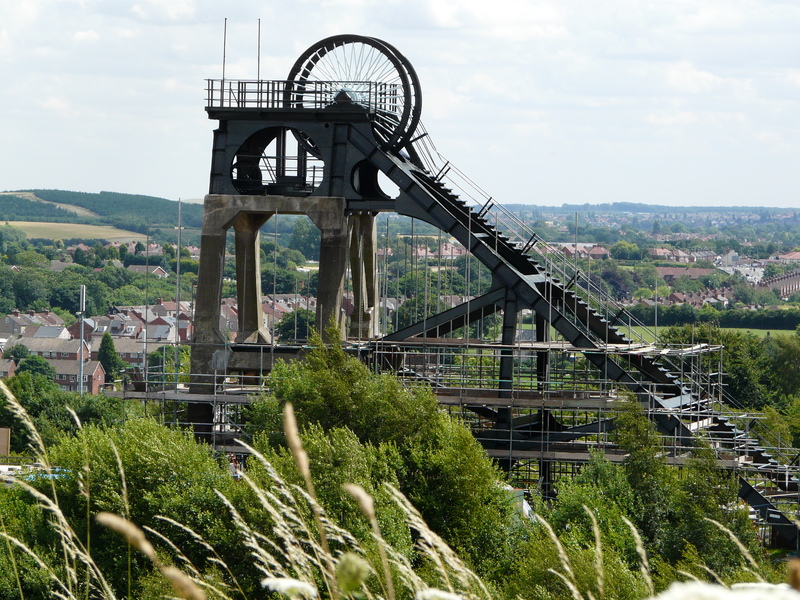 The historic Pleasley Pit was awarded an English Heritage Angel Award in November 2011, highlighting the Derbyshire site as the finest restored industrial building in the country. 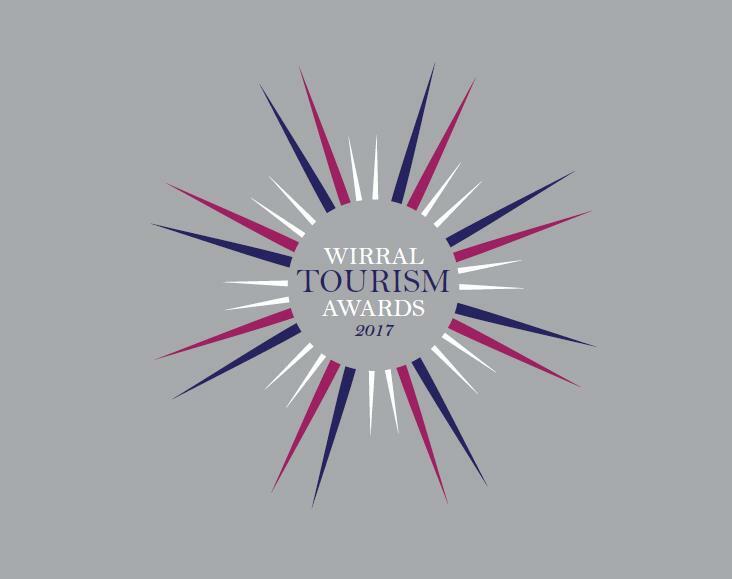 The awards, which were launched and part funded by Lord Andrew Lloyd Webber are probably the country’s most important heritage prize, they celebrate the work of individuals and groups who have saved a significant historic place that was at risk of being lost forever. 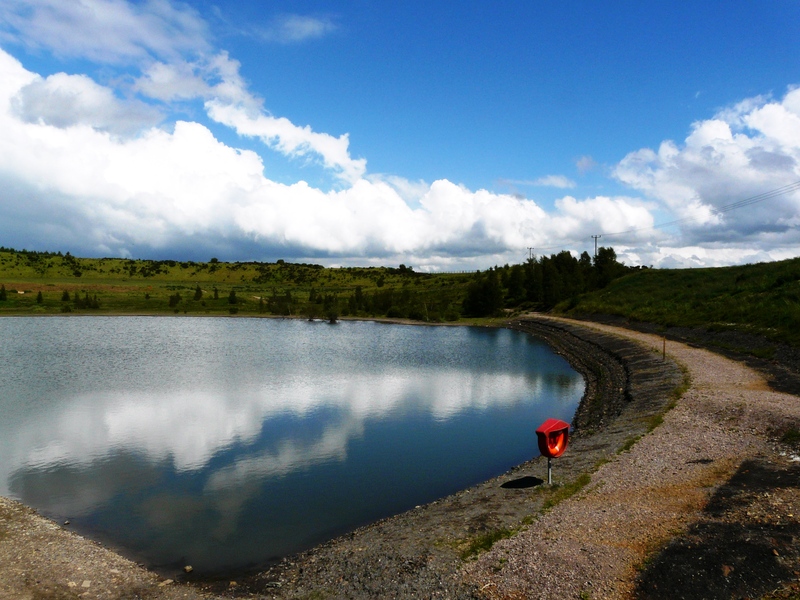 The award is deserved recognition for The Pleasley Pit Trust, who have worked tirelessly for over fifteen years on the restoration of the former colliery. 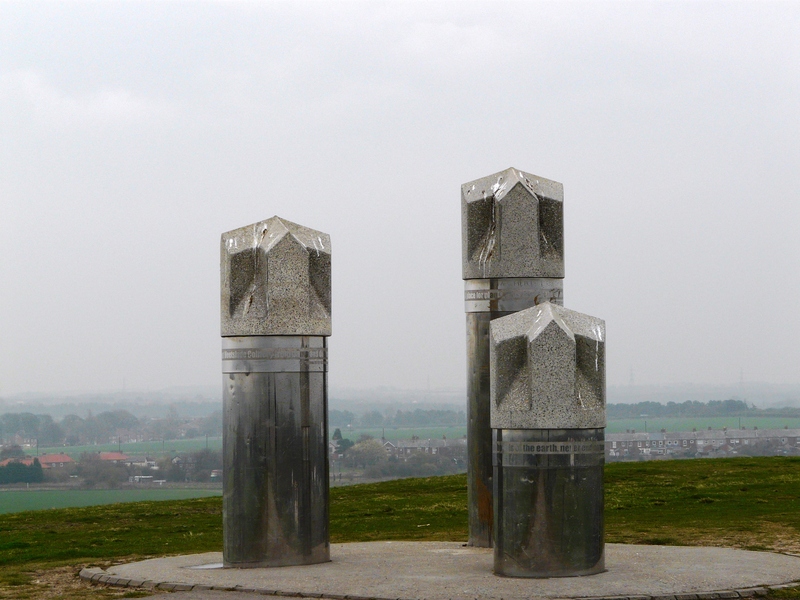 Beam Parklands in Dagenham has been recognised as the country’s top Brownfield site with a prestigious Brownfield Briefing award for the ‘Best Use of Landfill Or Brownfield Land’ in October 2011. 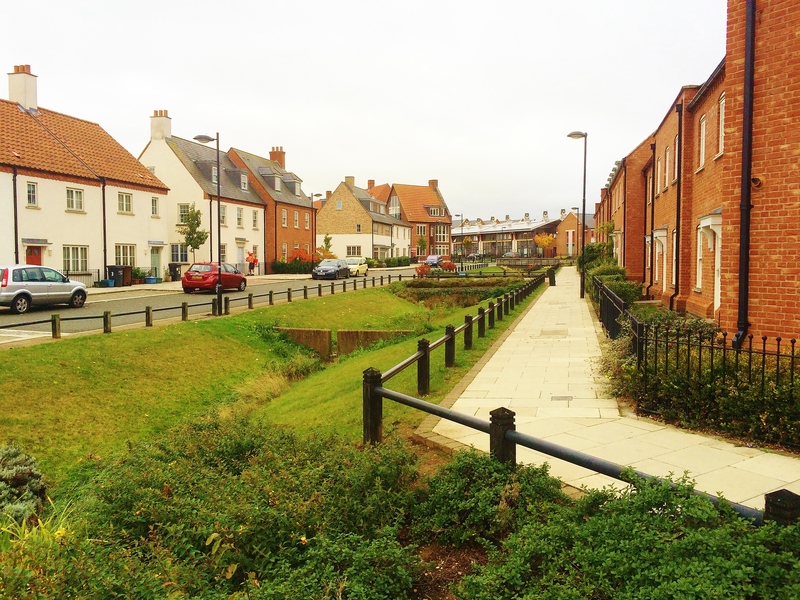 The judges at the Brownfield Briefing Awards recognised that the benefits delivered by Beam Parklands show clearly that the best use of Brownfield land does not necessarily mean development. What makes this wetland park special is that its primary function is as a flood defence and as such the land protects 570 residential properties, two primary schools, three social clubs and 63 industrial and commercial properties on its doorstep and downstream. 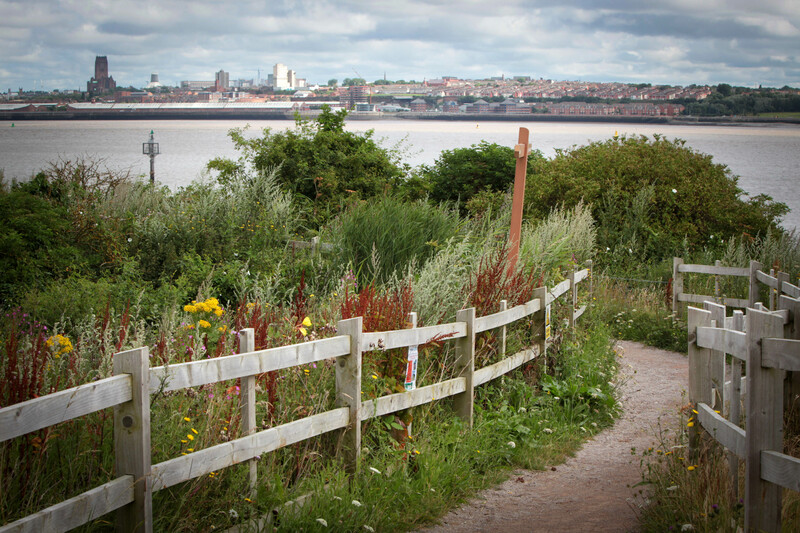 However when it’s not flooded, which is the vast majority of the year, it is now a multifunctional open space that the community can use and where nature can thrive. 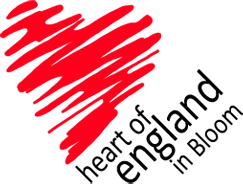 The Brownfield Briefing Awards have become the flagship event for the brownfield community, and is one of the highest industry accolades that a company can receive. The annual awards recognise technical and conceptual excellence in projects that have been underway over the past 12 months. The awards are judged by an expert panel from numerous specialities, and new categories are added each year to reflect trends and developments in the industry. Each year, CIWEM’s diverse range of awards honour projects and people making outstanding contributions to environmental management, whilst the Young Members’ Award gives us a glimpse into the future of the profession. 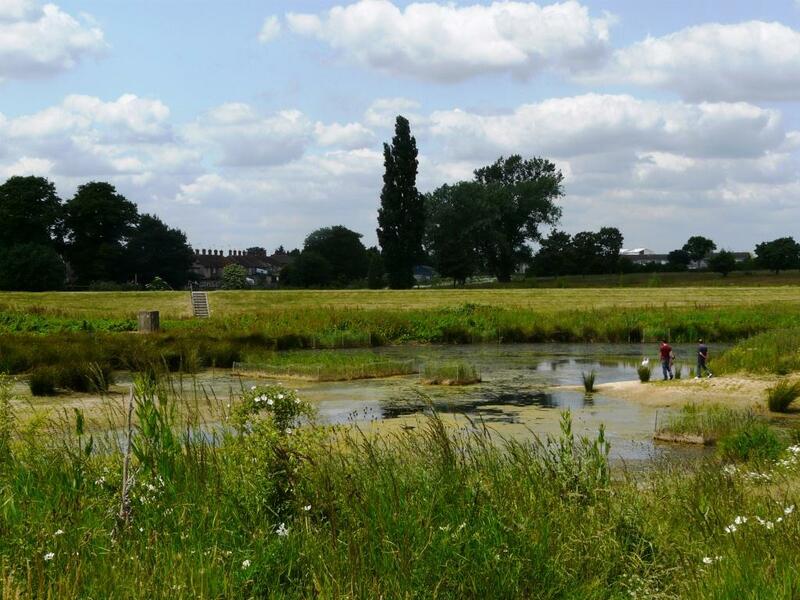 Beam Parklands was recognised as a multi-functional project that demonstrates the sustainable use of wetland habitats by CIWEM’s Living Wetlands Award in July 2011. 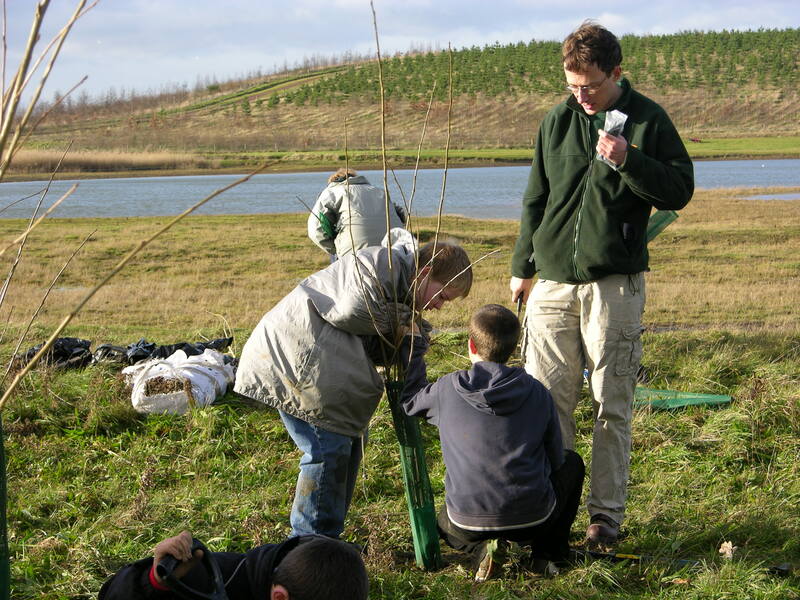 The Avenue Washlands Nature Reserve received a top award from the British Trust for Ornithology in March 2011.